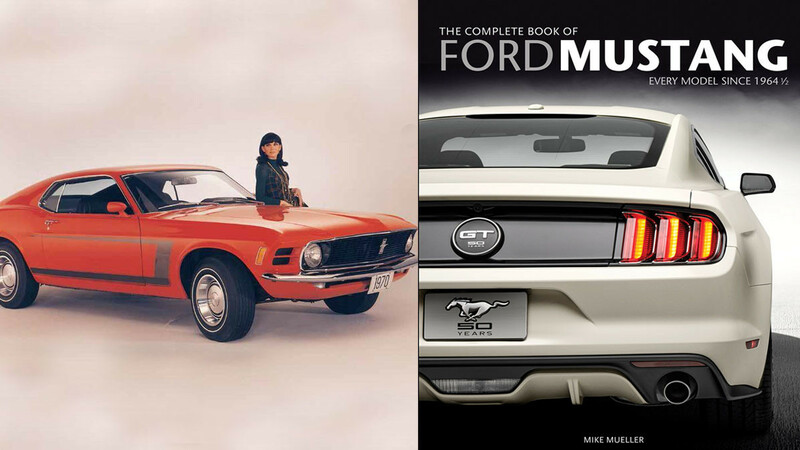 The Complete Book of Mustang is a fantastic gift idea for any Ford Mustang fan. Inside the book, there are many amazing photographs and lots of information. Read highly detailed information about every Mustang since 1964. The book also delves into details about experimental models and specialty racing vehicles. Because the Mustang has such a rich history any fan of the automotive industry is sure to enjoy it. This is the best and most well-researched book about Mustangs that is available. The author has been writing books about automobiles since 1991. He has written more than 25 books about the histories of particular vehicles.